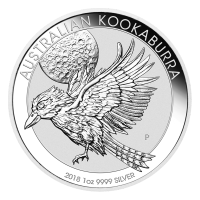 Our online store will offer you the lowest price on the net when you order your 10 oz 2018 Perth mint lunar year of the dog silver coin today. 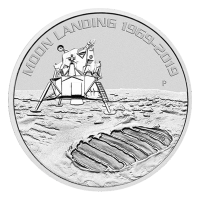 The ‘Year of the Dog’ coin is the 11th release of the incredibly popular and highly collectible Perth mint lunar series II, which saw its first release with ‘The Year of the Mouse,’ in 2008. 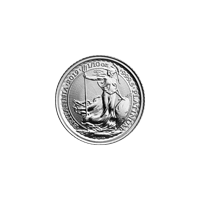 The obverse displays a simplistic effigy of Her Majesty Queen Elizabeth II, as well as all the coin’s particulars of weight, purity and denomination. 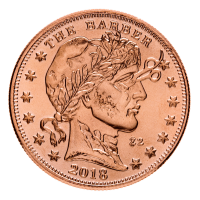 The strikingly well designed imagery boasted by the coins in this series make every edition an eagerly awaited favorite of collectors, investors and traditional gift givers. The Perth mint lunar series is much loved by the Asian market, where the Chinese Zodiac forms an integral part of every day life. 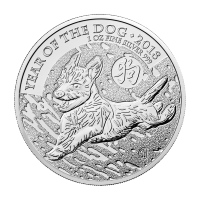 Celebrate the ancient spirit of China and the loving nature of the dog when you order your 10 oz 2018 Perth mint lunar year of the dog silver coin from us today. 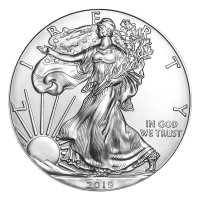 Obverse Effigy of Queen Elizabeth II with the words "Elizabeth II Australia 10 Dollars 10 oz 999 Silver 2018"
Effigy of Queen Elizabeth II with the words "Elizabeth II Australia 10 Dollars 10 oz 999 Silver 2018"
10 oz 2018 Perth Mint Lunar Year of the Dog Silver Coin Our online store will offer you the lowest price on the net when you order your 10 oz 2018 Perth mint lunar year of the dog silver coin today. The ‘Year of the Dog’ coin is the 11th release of the incredibly popular and highly collectible Perth mint lunar series II, which saw its first release with ‘The Year of the Mouse,’ in 2008. The reverse design, which changes with each year, to depict the relevant animal of the Chinese lunar calendar, features a mother German Shepherd enjoying a rest in the sun with her little one. 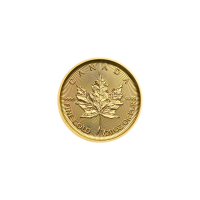 Also on the reverse, the traditional ‘P’ mint mark of the historical Perth mint, as well as the coin’s title, ‘Year of the Dog’ and the Chinese character for ‘dog.’ The obverse displays a simplistic effigy of Her Majesty Queen Elizabeth II, as well as all the coin’s particulars of weight, purity and denomination. 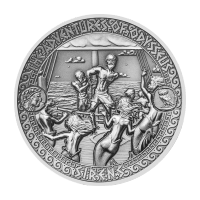 The strikingly well designed imagery boasted by the coins in this series make every edition an eagerly awaited favorite of collectors, investors and traditional gift givers. The Perth mint lunar series is much loved by the Asian market, where the Chinese Zodiac forms an integral part of every day life. 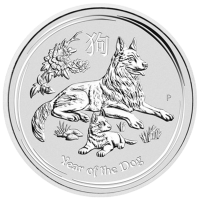 Celebrate the ancient spirit of China and the loving nature of the dog when you order your 10 oz 2018 Perth mint lunar year of the dog silver coin from us today.